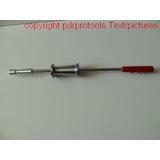 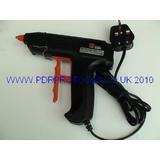 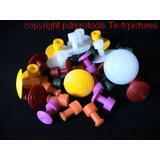 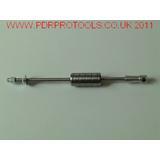 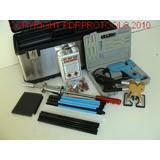 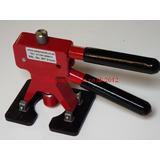 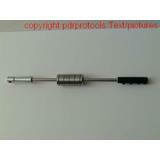 Here we have a nice selection of PDR Glue Puller Kits, including slide hammers. 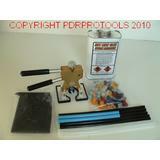 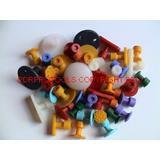 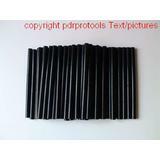 For super strong glue sticks, glue tabs, hot-melt glue guns etc, see either our "glue accessory" or "glue tab" sections. 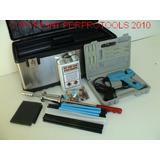 All these items are used by car body repair shops and pdr Techs.